If you're faced with having to plan a banquet, the task may seem daunting at first. However, planning a banquet like a pro is easy if you break everything down into smaller steps and tackle each step one at a time. The most daunting task of organizing a banquet is finding a place to host the event. Some places sell out a year or more in advance, so you typically want to arrange for a venue as soon as possible. Before you can actually reserve a place to hold your banquet, you do need to have some details planned out. Have a few workable dates in mind when you call to inquire about reservations. In addition, it's helpful to know what you are going to do for your program so you can be sure that the venue has the amenities to accommodate you. Finally, you should have a budget in hand, and know approximately how much you want to spend on a venue, the food and the decorations. Make sure you know exactly what you are getting when you select a venue. Asking lots of questions before you reserve your space is the best way to ensure that your venue is well-suited for your activity. How long can you use the space that you reserve? Can you come in early to set up? Is there an overtime fee? Who takes care of clean up? If you take care of it yourself, will there be a discount? If the venue caters, ask about the menu. Ask to see and test the sound system to ensure it's high quality. Is there other equipment you need for your banquet, like a slideshow projector, that the facilities can provide? What are the fees? Confirm payment details such as when deposits are due, and when the final bill is due. If your preferred date isn't available, what other dates are available during that month? Who is responsible for decorations? If the venue provides decorations, are you allowed to bring your own? Can you move things around? Are there restrictions? Are tables, chairs, silverware, plates, and glasses provided and included in the rental space fee? Don't worry if your budget is tight. There are ways to get a classy banquet venue without breaking the bank. Does anyone in your group work with or have contacts with someone who owns a facility? Spend money on decorations. You can decorate anything to make it elegant looking. Ask the venue if you can get a discount by taking care of some of the details yourself such as catering, decorating, setting up or cleaning up. Will the venue let you rent the space for cheaper if you advertise for them? If you have the banquet on a weeknight, will they offer a discount? Can you get a portion of the banquet donated, such as the food or the decorations? Many businesses will donate things for a good cause and a little free advertising. Keep in mind too that town halls, libraries or other local community organizations are typically much cheaper than a banquet hall, hotel or conference center. 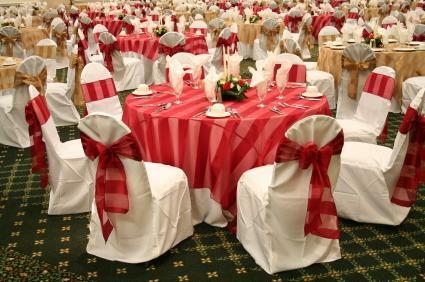 The venue can always be dressed up with decorations or other details that will make the banquet unique. Ironically, deciding on a program tends to be one of those details that gets done last. However, your program will make or break your banquet. Whether your program is great or a flop, people will talk about it for weeks to come. When you are coming up with a plan, there are three main factors to consider. Choose an MC that can improvise. What is the purpose of your banquet? Is it to honor a group or an individual? Is it simply to get together for a social time or celebrate a particular group accomplishment? Make sure as you are planning, that the purpose is very clear in everything you do. You don't want people to feel like they wasted time by coming to the event. Your purpose should also steer all of your other decisions. Nothing will ruin your banquet more than having a program that is directionless or tries to do too many things in a night. One of the most common faux pas when planning a banquet is planning it in such a way that the guests have to sit for long periods of time without talking or getting up. 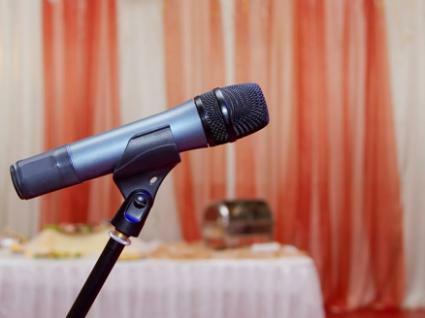 Many people tend to plan speakers that speak during dinner or during dessert. If you do this, this is fine, but keep in mind that most people start to tune out after 20 minutes. If you need to have a lot of speaking, break it up throughout the meal. Never make the mistake of trying to MC the event yourself. As the banquet planner, you will be frazzled by the time the big even arrives. Let someone else handle the details of the evening and to let people know what's happening. Choose an MC that is well-liked, an eloquent speaker, and comfortable with improvising. Rest assured, people will be talking about the food of your banquet for awhile. Make sure it stands out because it's phenomenal rather than bad. 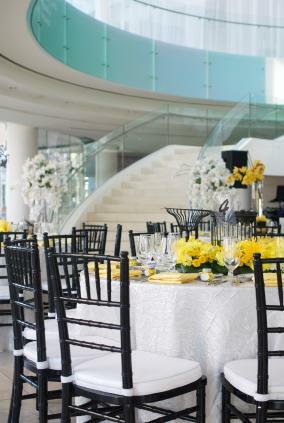 Most often, banquets are catered by the venue itself. Hiring a venue that does its own catering is certainly the easy way to planning for a large crowd; however, it can be cost prohibitive. 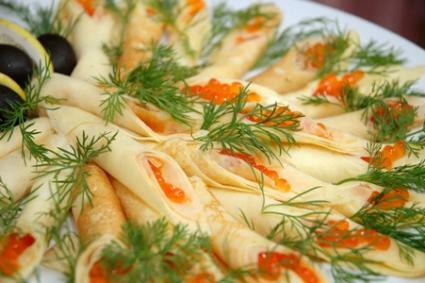 If your venue doesn't offer catering, you can consider a few other options. Get local businesses to cater your event at a discount by offering to do some free advertising for them. This certainly isn't the most time-efficient way to get something done, as you'll probably have to call several restaurants to get the job done. However, many new or small businesses are willing to participate in the relatively free advertising just to get their name out there. Start with new restaurants in your area, as they are the most likely to be in need. Really, if you're coordinating the event, you shouldn't be doing the catering. Perhaps someone in your group is super handy in the kitchen and wouldn't mind doing the cooking. Calculating food for a party can be tricky, so as the event organizer, make sure that you get exact amounts from the person doing the cooking so you know without a doubt that there will be enough food. These days, almost anything goes in terms of invitations. For most group events, such as a business or a community group, you can email invitations. The nice thing about doing this through sites like Evite is that guests can respond through email directly to the site and the site will keep track of it for you, leaving you one less thing to do. If your banquet calls for something more elegant than email invites, make sure that you order them about six months in advance. This leaves you plenty of time to fix any errors. Mail the invitations between six and eight weeks before the event. 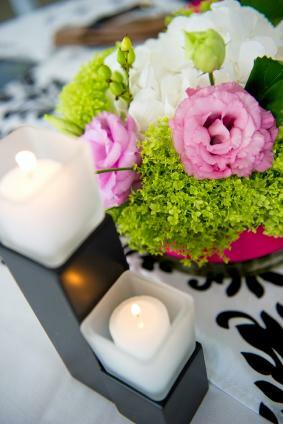 Keep in mind that many venues will decorate your banquet area for you with table cloths and centerpieces. 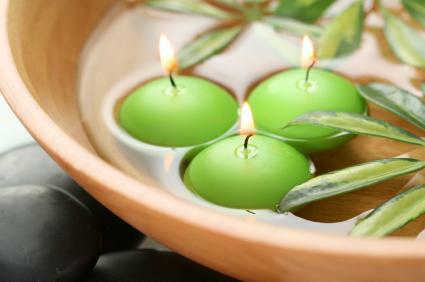 However, you may be able to add to the existing decorations to create a unique ambiance, or you may be responsible for planning decor as well. Remember that the decorations will set the overall tone for the banquet, so make sure you represent the event well. An informal banquet is one that is typically not catered and will typically be hosted by a community group such as a sports team. Delegate - just because you're in charge, doesn't mean you have to personally do everything. Keep all your banquet-related information - ideas, contracts with vendors, receipts, etc. - in a binder so it's all together and in one place, and so you can save the information for the next banquet. Use a banquet planning worksheet. It will make breaking down large tasks much easier. If you need help downloading the worksheet, check out these helpful tips. Pay attention to details. It's those little touches that people talk about for years to come. While it might seem like a big job, it is possible to plan a banquet that people will praise for years to come. The keys to success are to plan early and to really plan with your purpose in mind. Your guests will appreciate a thoughtful banquet that caters to your group.